The Broward County Chapter of the American Red Cross has appointed Scott Ford to its Board of Directors. 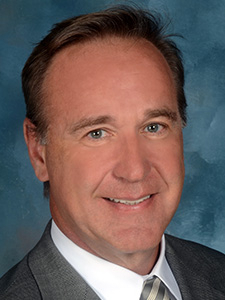 Scott Ford is the VP for Development and Marketing at Holy Cross Hospital in Fort Lauderdale. Previously, he served as the VP for Development with Advocate Charitable Foundation, in Illinois. Health care, the environment and community involvement are Ford's biggest passions.